History and reading. The two things that are loved in this house. Add them together and you have happy students. Especially when the reading is a book instead of a textbook! 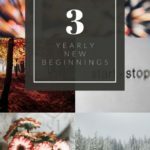 YWAM Publishing has a great selection of books that fit into this category! 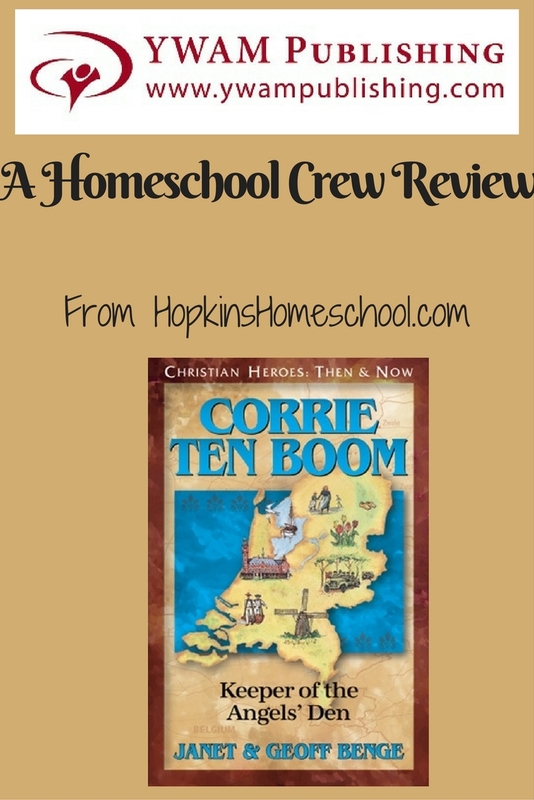 Moe Man just finished reading a Christian Heroes: Then and Now book, Christian Heroes- Corrie ten Boom and has a new outlook on one of the most talked about wars in our house. 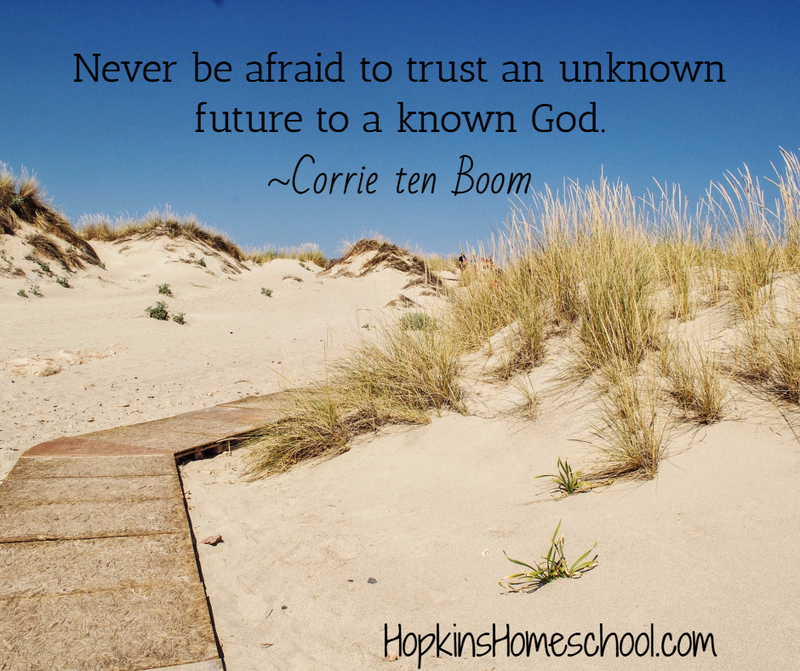 With the list of Christian Heroes and Heroes of History that are available from YWAM, you may wonder why I would have chosen Corrie ten Boom, for my 16-year-old son. Yeah, I could have picked more "boyish" ones like Captain John Smith, Davy Crockett or Daniel Boone, but I have a special place in my heart for Corrie ten Boom. When I was growing up, my mom had a copy of Corrie's book The Hiding Place on the bookshelf at home. I picked up this book and never set it down. This is my favorite history book that I have ever read, and I still live by the quotes that Corrie has said! 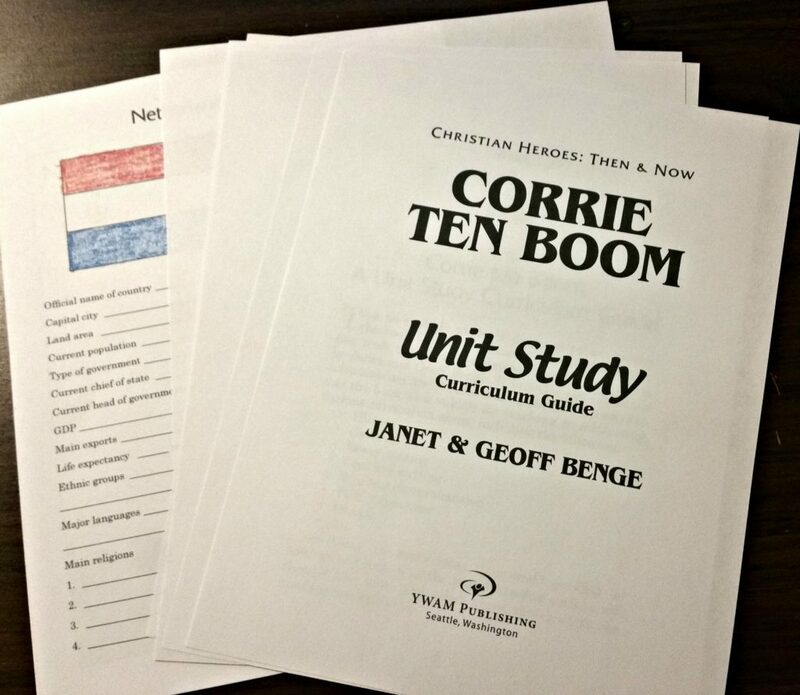 Corrie ten Boom and her family lived in Holland during the second world war. They, along with many other Dutch citizens were firm believers in God, no matter what. When Germany attacked, Corrie and her family worked to help save those less fortunate than they were. They built a hiding room, or Angel's Den, within the walls of their house and were considered a safe house. However, that did not last forever. When they were found out, the ten Boom family suffered the same as those they were fighting to save. Through the whole ordeal, Corrie never lost her faith in God. While the story is not all happy go lucky, it is one that shows what true faith is. One that shows us that we will face troubles, we will have battle to fight, but God is there with us. 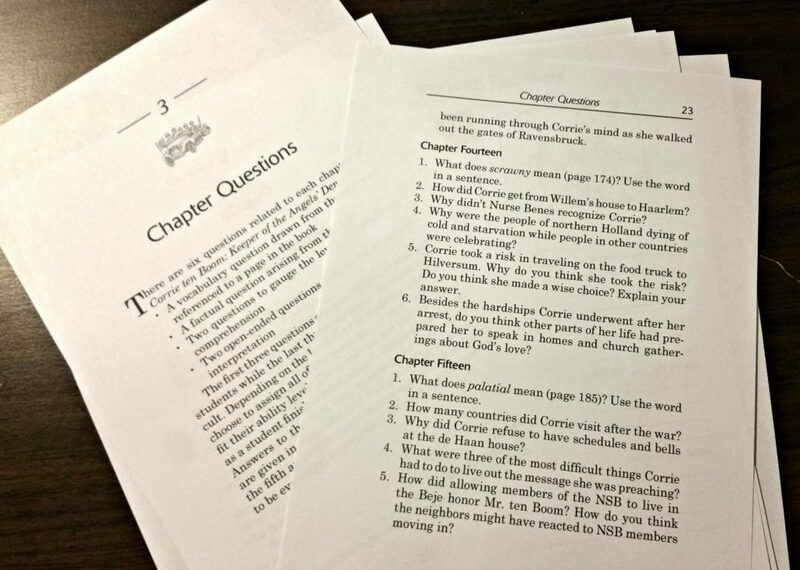 This was pulled forward in the study guide that goes along with this book. 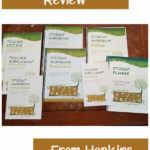 The study guide contains numerous valuable tools for us to use in our homeschool, Sunday School, or classroom. 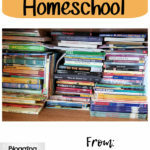 You heard that right, this book is not just for the homeschool community, but for everyone! 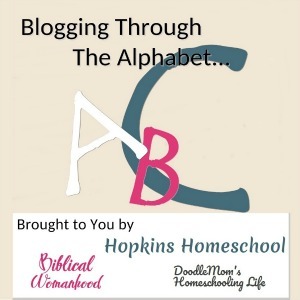 Valuable tools like Key Bible verses, Chapter Questions, Student Explorations, and Related Themes to Explore just to name a few. There is a sample schedule to follow depending on the age and amount of work you want to assign. Our favorite two tools were the Bible verses and the Chapter Questions. Once a week, we chose a new Bible verse that Moe Man wanted to work on. He would simply copy it down each day as well as repeating it out loud throughout the day. This was enough for him and I loved hearing him quote these well-chosen verses from memory! Each one went well with the story and related the Bible back to the circumstances that Corrie was facing. We also loved the chapter questions. 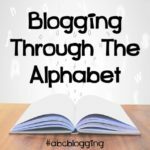 For each chapter there were six questions, one Vocabulary question, one factual question from the text, two questions to gauge comprehension and two open ended questions seeking opinion or interpretation. These 6 questions can work for multiple levels. If I had Ray Ray reading this book, which he will in the near future, he would work on the first three with talking through the last three with me. With Moe Man, I had him work on answering all six questions on his own and would talk with him about them after he was done. Another way we took the learning of the reading of this book to another level in our homeschool, was the student explorations. I loved the different options available to us. Once a week, we would pick one of the activities or writing assignments listed and work on that. I leaned towards the Essay Questions and the Creative Writing options since I am working with Moe Man on his writing skills hard right now. 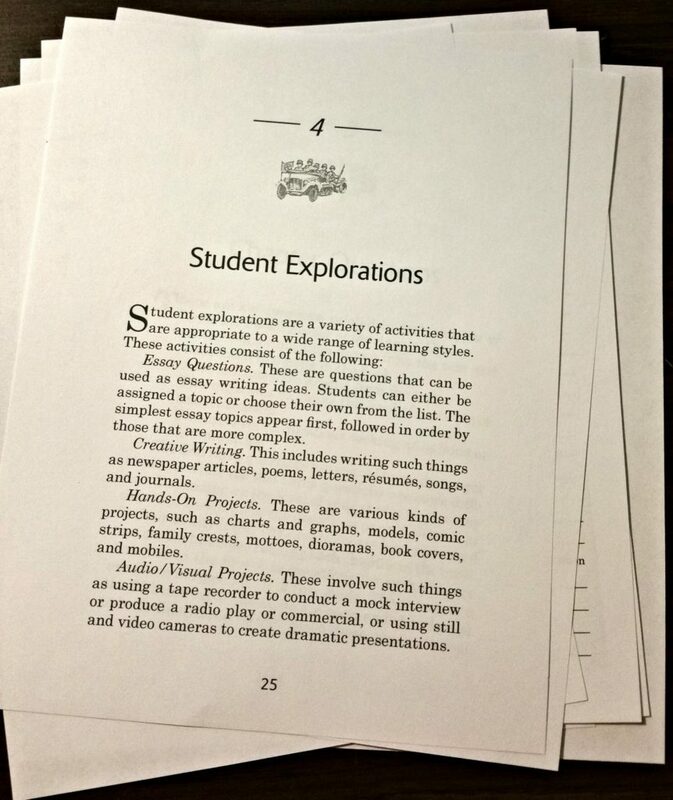 These were not simple writing assignments, rather they required a lot of thought and research, even for the creative writing. This was a fun way to bring the book to life in new ways for both of us! YWAM takes the stories of history and brings them into our house, not just bringing them into our house, but bringing them in with a kid friendly approach. This story was written in a way that everyone in the house could read and understand it. No huge words, no inappropriate language. Nothing that had me worried that I would have to censor what I was about to let my children read. If you are looking for some great books to add to your homeschool and your history, you need to take a look at YWAM and their Christian Heroes and Heroes of History collections. Add any and all of these to your house and you and your children will be pleased!